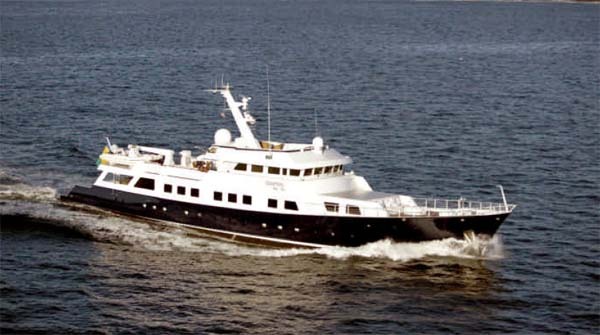 John DeCaro of All Ocean Yachts representing the buyer has sold the 152’ (46.3m) Expedition yacht CHANTAL MA VIE. 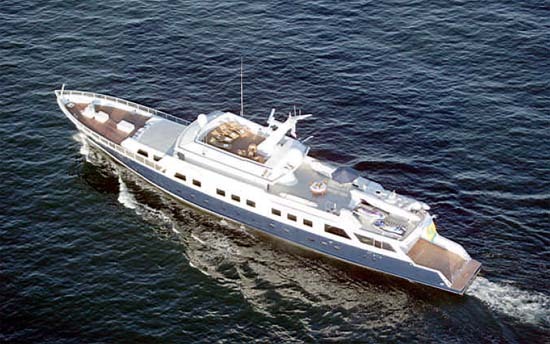 She was built in Fort Lauderdale, Florida, launched in 1985 and designed by John Nylen. Her interior designer was Lou Benskey. 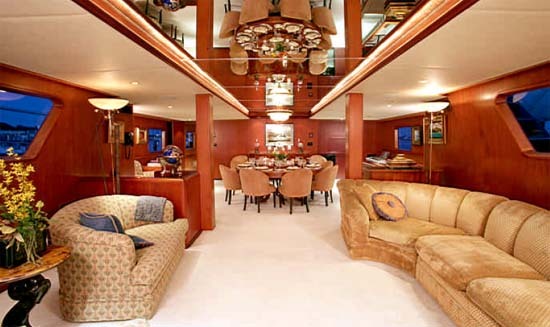 A successful charter vessel, this expedition yacht has three spacious decks, a cockpit Jacuzzi and a wide range of water toys. Accommodation is for up to 12 guests in five staterooms plus accommodation for eight crew in four cabins. Twin 650hp Cummins engines give Chantal Ma Vie a range of 5,400 nautical miles at 13 knots.